Kristen Stewart used to fight like heck to keep her private life private, including her relationship with her “Twilight” co-star Robert Pattinson, but then she came to grips with her celebrity status. Kristen Stewart came out as gay not for herself, but for everyone else. 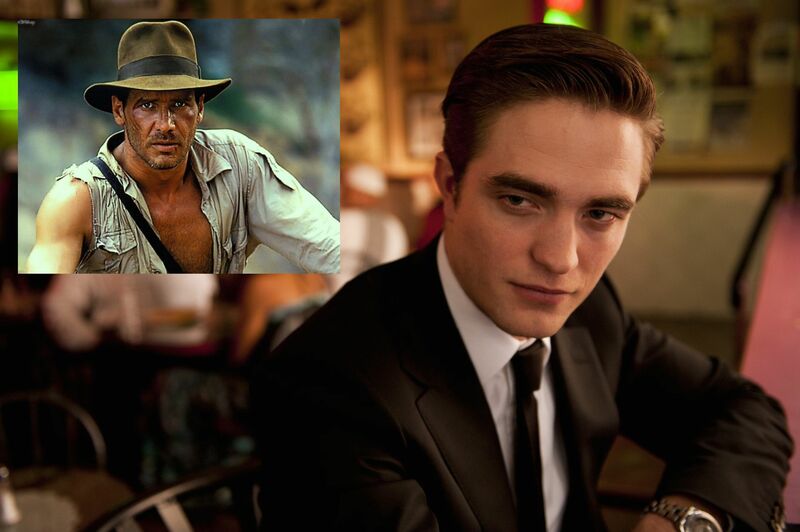 Robert Pattinson, New Indiana Jones? British tabloid The Daily Star is reporting that Twilight‘s Robert Pattinson (PeekYou profile here) “tops a shortlist of young actors being drawn up by Disney to replace wrinkly Harrison Ford” (“wrinkly” is their adjective, not ours; also, Harrison’s PeekYou profile is here). A New Girl for Robert Pattinson? Robert Pattinson’s been trending on Twitter today, and it seems to be related to some of the business discussed in this E! Online article here.